Due to be finished in Oct 2018, then delayed to Mar 2019 and now delayed until ??? 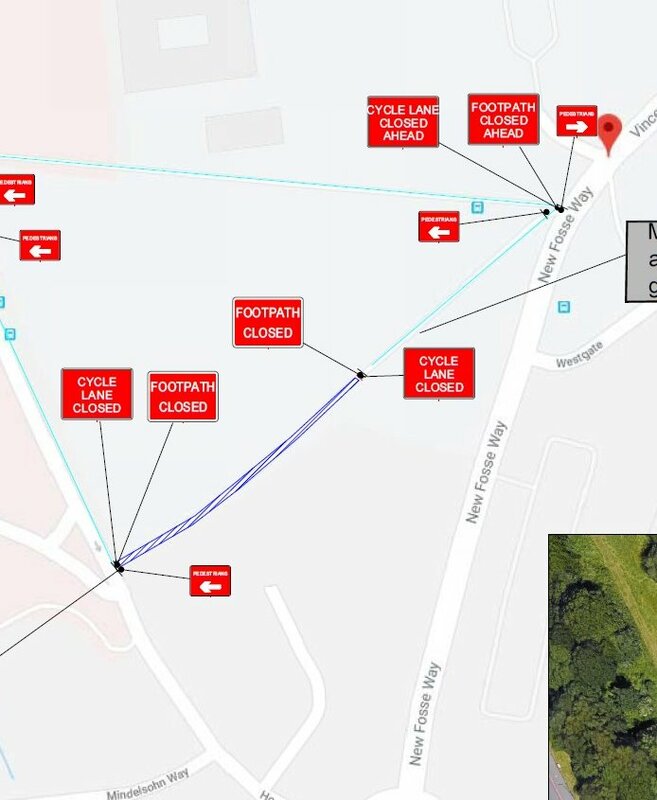 the embarassing story of delays to the A38 Cycle Route drags on. 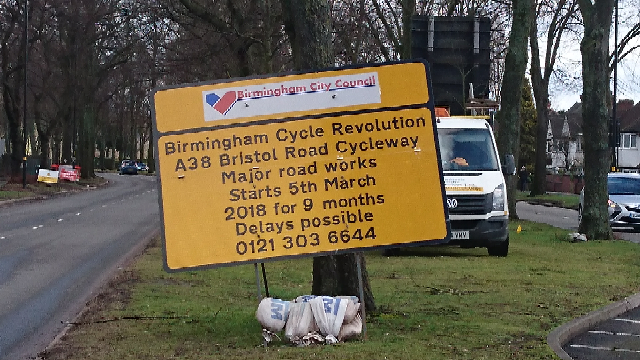 The latest wheeze from the contractors was to remove the traffic lights at the South Gate and replace them with temporary lights on both sides of the Bristol Road and on Bournbrook Road. But they missed out the South Gate , remedied y displaying a Give Way sign : very dangerous for both cyclists and motorists who had no way of telling whether a conflicting flow would suddenly launch towards them on green. Thanks to Peter Edwards for getting lights installed there. Pedestrians are still barred however. I have two bike boxes available in the row to the rear of Biosciences / opposite the old Munrow site. Everybody on the waiting list is wanting a box on the other side of campus so wondered if anybody on the BUG mailing list would want to hire them. 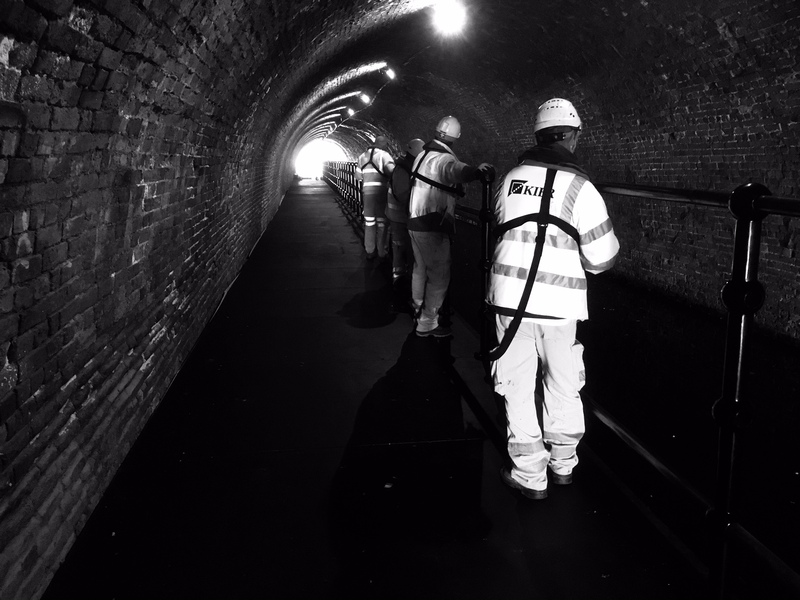 They are £4 a month to hire and available for hire by either staff or students. People can just get in touch with me to arrange. The cycleway from the front of the Medical School along what was Vincent Drive will close for a few weeks starting on Feb 4th. This closure is apparently essential work to replace a gas main along the pedestrianised section of Vincent Drive that runs between the Plaza and Hospital Way. It will also involve excavations to the Plaza area to the rear of the bus stop by the Medical School. The work requires the closure of this section of Vincent drive for pedestrians and cyclists and diversions will be put in place. Access to the Medical School will be maintained and the main footpath from the plaza to the front entrance of the Acute hospital will remain open throughout. 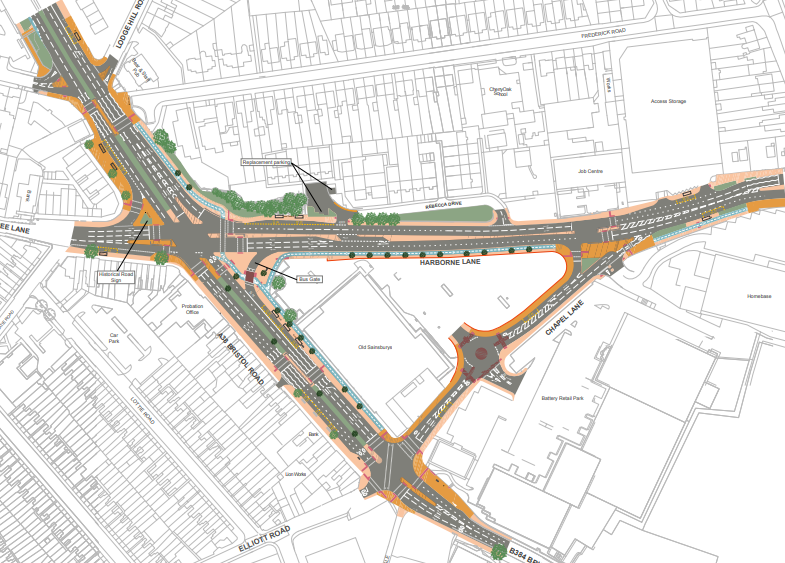 There is to be a ‘Meet the Contractor Event’ relating to the forthcoming Selly Oak New Road phase 1B highway improvement scheme. The drop in event takes place on Thursday 31 January (between 1.30pm and 7.30pm) at Touchbase Pears, 750 Bristol Road, Birmingham B29 6NA. Local residents and stakeholders are invited to attend the drop in event to find out more about the works scheduled to take place in the area from the end of March. Cyclists should try to get to this event.